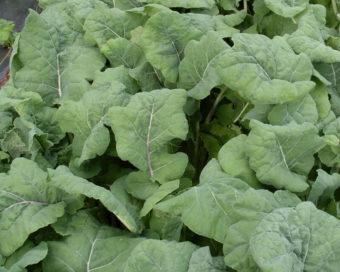 Unique flat-leaved green kale from Sutherland, in northern Scotland. 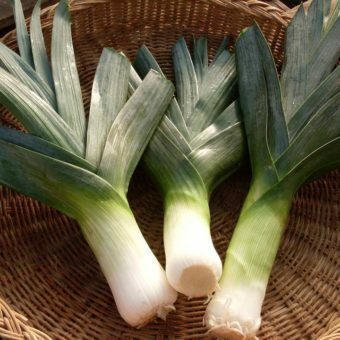 Many growth tips with medium-sized, tender, sweet leaves on 3′ tall plants. Very hardy and resists the worst maritime winter weather, from freezing sleet and cold, to 70 mph winds. Makes the sweetest kale raab in the spring through the hunger gap, even sweeter than collard raab, and with many growth tips, you get a whole lot of raab. 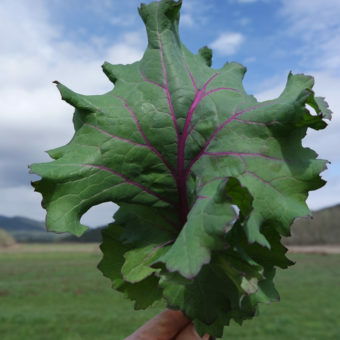 A true heirloom variety that was nearly extinct until it was gifted to Real Seeds in Wales, who got it from Elizabeth Woolcombe, who got it fom Angus Simmonds, who researched kale in the 1950s for Edinburgh University. Seed produced by Abel Kloster and Tao Orion in Cottage Grove, Oregon. Sow indoors in flats or pots with good potting soil February – September. Transplant into the garden about 3-4 weeks after sprouting. 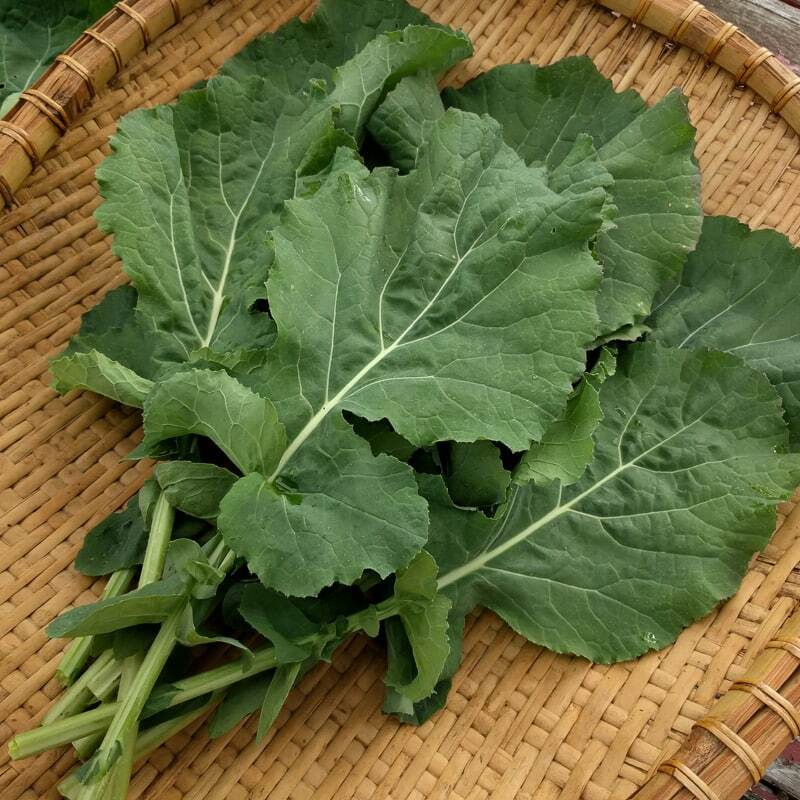 In our area kale can grow through the winter without protection, and survives best when sown in June for this purpose. Alternatively, direct sow March – August. Collect seeds from 10-50 plants when seedpods have dried down. Cut seedheads, place on tarp, and dance to free them. Collect seeds from pile, winnow to clean. 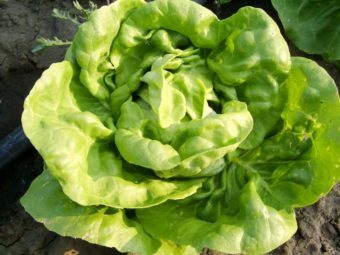 Isolate from other Brassicas of the same species by ½ mile.